Vicki Gunvalson wasn’t surprised to hear about Jeff Lewis‘ recent split from longtime partner Gage Edward. 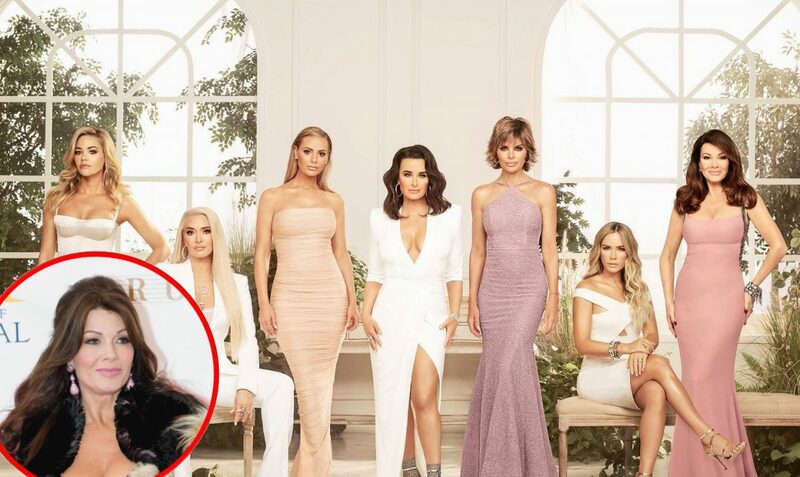 Over the weekend, after a Twitter user posted a promotional image from Flipping Out, which featured red “Xs” over both Jenni Pulos and Gage’s faces, the Real Housewives of Orange County star shared her thoughts about the breakup. “That’s what he gets for being so awful to people, including me,” Vicki wrote. 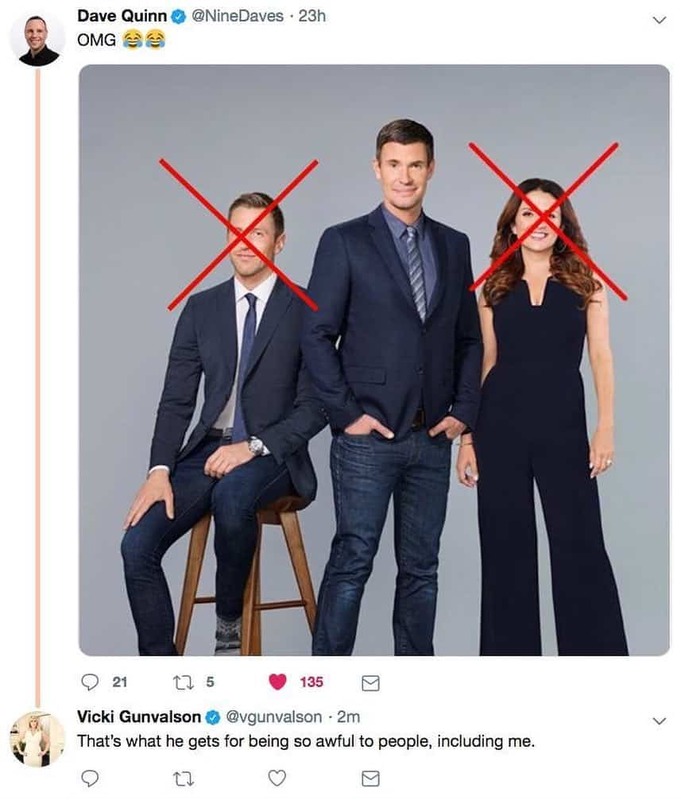 While the Twitter user has since removed his post, iRealHousewives shared the above screenshot of the post and Vicki’s response is still up and yet to be deleted. That’s what he gets for being so awful to people, including me. Right away, Vicki received some backlash from fans who felt her tweet was insensitive, considering Jeff and Gage have a 2-year-old daughter, Monroe. As fans may recall, Vicki and Jeff have had issues in the past. 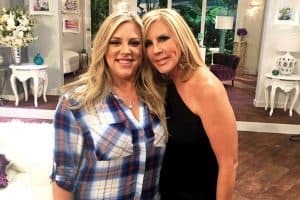 Although they were once friends, they had a falling out sometime in 2017 and during an appearance on Heather McDonald‘s podcast, Juicy Scoop, in August of that year, Jeff slammed Vicki for hurling “horrible, vicious, nasty, untrue accusations” at her co-stars and said she should be fired. 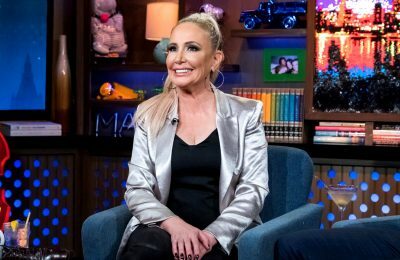 One year later, after Kelly Dodd appeared on Jeff’s podcast, Jeff Lewis Live, and badmouthed Vicki, Vicki was accused of complaining about the interview to Bravo TV and ultimately having Kelly fined for her comments. “Wow! Nice man .. I wear a size 8 and have since I was 20 and at 56 I’m pretty damn proud of it. Shame on him. Thanks [Cory Larrabee] for bringing this to my attention,” she replied on Twitter. 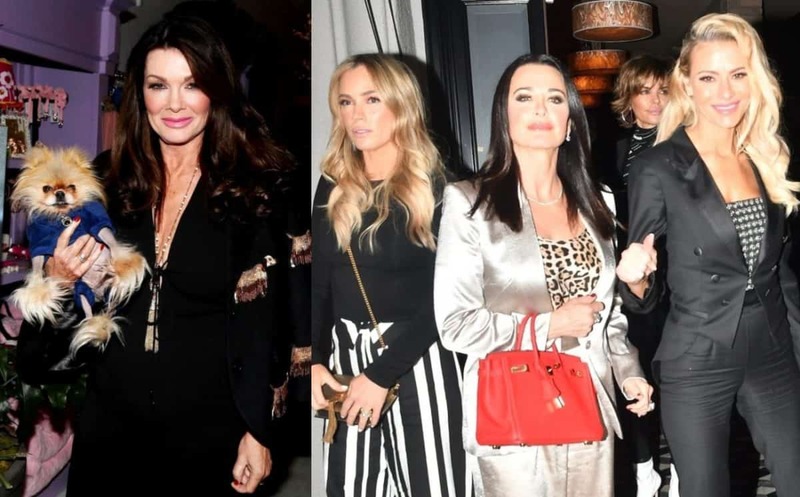 The Real Housewives of Orange County cast will return to Bravo TV for season 14 later this year. TELL US – WAS VICKI’S TWEET JUST PAYBACK OR DID SHE GO TOO FAR?